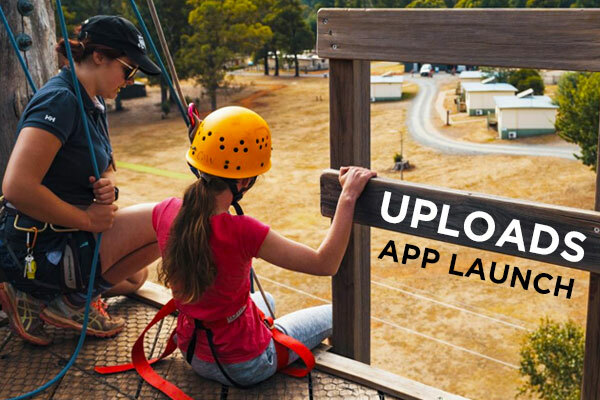 Please join us at the upcoming launch of the NEW UPLOADS app on 14th September at 2pm (AEST). Understanding and Preventing Led Outdoor Accidents Data System (UPLOADS) is a sector-wide incident reporting system that was developed to address the lack of good quality data on injuries and incidents during led outdoor (LOA) activities. It is the only online incident reporting tool that is underpinned by Systems Thinking, which recognises that safety is impacted by the decisions and actions of everyone in the system, not just frontline workers. The UPLOADS app is cloud-based and can be accessed from any computer, and this can be done offline. The system can also automatically generate reports on your incident data, saving you time. 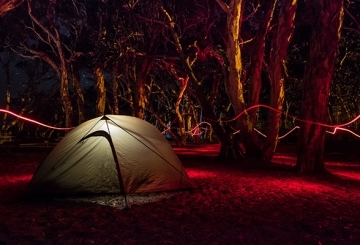 Use of the app is FREE until 2021, and by submitting your organisations data to the UPLOADS National Incident Dataset, you have the opportunity contribute to a cutting edge research project, and more importantly, to make outdoor activities safer for you and the wider community. 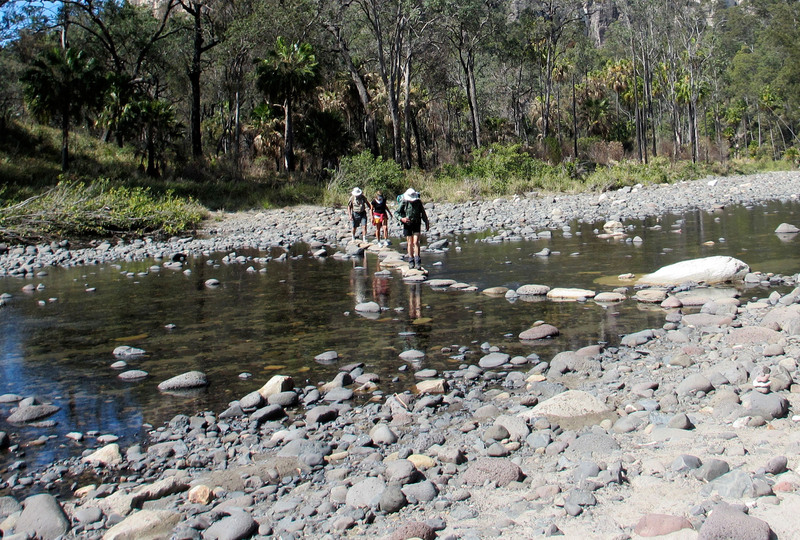 The launch of the app online will be hosted by Clare Dallat, Director – Risk Resolve at the Outdoor Education Group, and Mark Brackenreg, Acting Vice President of Outdoors New South Wales, alongside the University of the Sunshine Coast and the other project partners. During the launch, we will provide an overview of the applications features, a demonstration on how to use it, and there will be an opportunity to ask questions.